Click on a package to learn more and book your next adventure today! 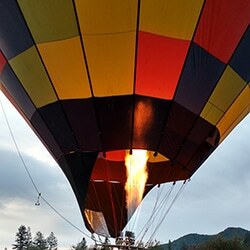 Ready for a Napa Valley adventure in a hot air balloon? Our Napa Hot Air Balloon Flight option lasts approximately 3 hours and includes pre-flight coffee and pastries and an approximate 1-hour flight. 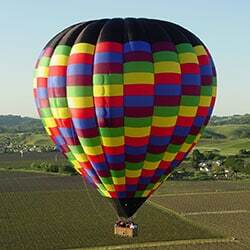 You’ll revel in the beautiful Napa Valley landscape from high above. This package includes optional round-trip transportation from your Napa or Sonoma hotel lodging, coffee and fresh pastries from Model Bakery (at Oxbow Public Market) before your flight, and a pre-flight photo available for purchase after your flight. We start by meeting at Oxbow and driving all together to the launch site. We board the basket and take photos. We encourage you to bring your own camera on-board to take pictures and videos of this incredible journey. After your flight, you have the option to purchase photos and be driven back to your accomodation. The flight + brunch package (our most popular option) offers round-trip transportation from your hotel in the Napa or Sonoma area and begins with pre-flight coffee and pastries at Model Bakery located in the Oxbow Public Market. We then head to our launch site and once on board, it’s time for photos, available for purchase after the flight during brunch. The approximate one-hour flight gives you a bird’s eye view of the beautiful Napa Valley and surrounding landscape below. We then head back to Oxbow where you’ll enjoy Champagne Brunch at C. Casa and reminisce on your experience! This is our most popular option where passengers get to enjoy a Michelin awarded Brunch after their Napa hot air balloon ride. As always, transportation is offered as well as photos for purchase. Enjoy a breathtaking hot air balloon flight over the Napa Valley (approx 1 hour balloon flight) with an after-flight champagne brunch at the Michelin Awarded C Casa at Oxbow Public Market, followed by an exceptional wine tour by Napa Valley Wine Country Tours. Your day starts with pre-flight coffee and pastries at the Model Bakery. We’ll then transport everyone to the launch site. Photos will be taken once you’re in the basket, available for purchase during brunch. The wine tour comes next! After the flight and brunch, Napa Valley Wine Country Tours will, between 10 a.m.-11 a.m., whisk you away on your next adventure! Your wine tour chauffeur will take you to 4 to 6 premium area wineries (tasting fees not included). Your tour is accompanied by a 4-course lunch: turkey on a roll, pasta, tossed greens and a seasonal dessert, which will be served between winery tours. You may choose to do the wine tour and flight on two separate days or on the same day. 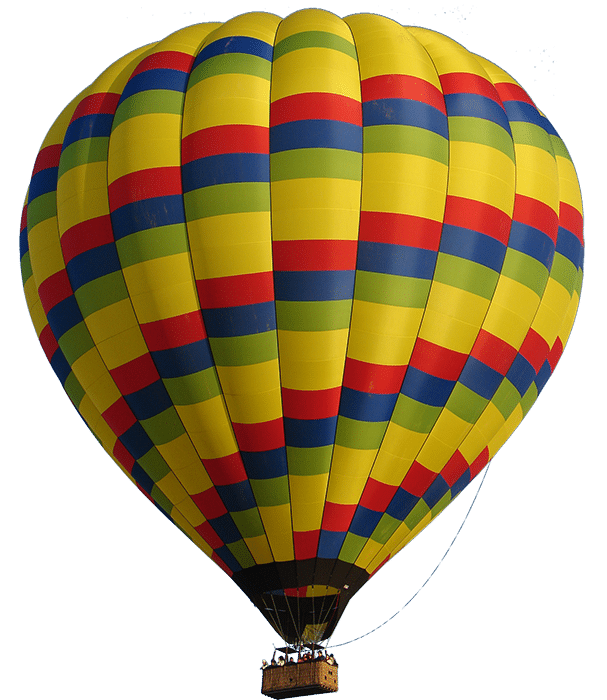 Our 2-day hot air ballooning and wine tour package is designed for guests who are traveling from the San Francisco Bay area to the Napa Valley. This includes your Napa hot air balloon flight, a Champagne Brunch, and a wine tour! Day one starts in San Francisco with an on-board Mimosa Wine Country Breakfast of croissants, bagels, cream cheese, fruit, and a mimosa. There’s a quick photo stop at the Golden Gate Bridge overlook before starting the drive to the wine country. A picnic lunch is served and there’s also an olive oil tasting. You’ll spend the day touring and tasting at 4 wineries. When the tour’s complete, you’ll be transported to your Napa/Sonoma hotel. The entire first day tour is approximately 7 hours long. Day two lasts for approximately 4 hours and includes an exciting Napa hot air balloon flight that begins with a pickup from your hotel followed by pre-flight coffee and pastries. You’ll also enjoy our champagne brunch at the Michelin Awarded C Casa in Oxbow Public Market. Your photo’s taken once you board the basket and is available for purchase during brunch. You’ll then be chauffeured back to your hotel. After check out, the wine tour company picks you up from your hotel and takes you to the ferry building in Vallejo where you receive your ferry passes and head back to San Francisco.